I would often find myself looking through my digital photos trying to attempt to sort them out and upload them. Among these photos are countless of travel photographs that I’ve taken since I started using a DSLR camera more than 5 years ago. My husband would often try to persuade me into editing some of them and uploading them to my flickr site (which hasn’t been updated in ages!). But because of the volume of pictures that I just end up leaving them alone. My photos may not be fabulous but I would like to believe that some of them at least capture my own travel experience. This is one city that I would love to keep going back to. 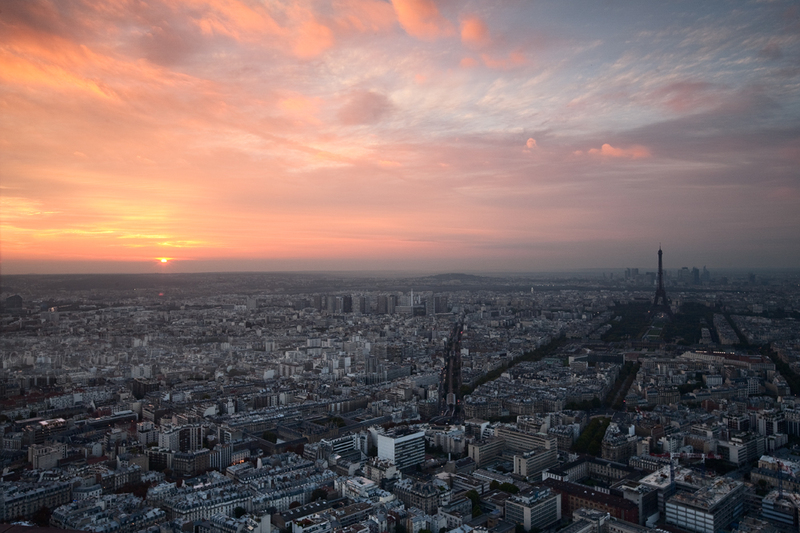 Paris is a place that everyone must see at least once, no matter how overrated it may seem. It is definitely one of the most beautiful places I’ve been to and experienced.